Spoon dreams are the symbols of pride, class, lifestyle, good luck and many more things. 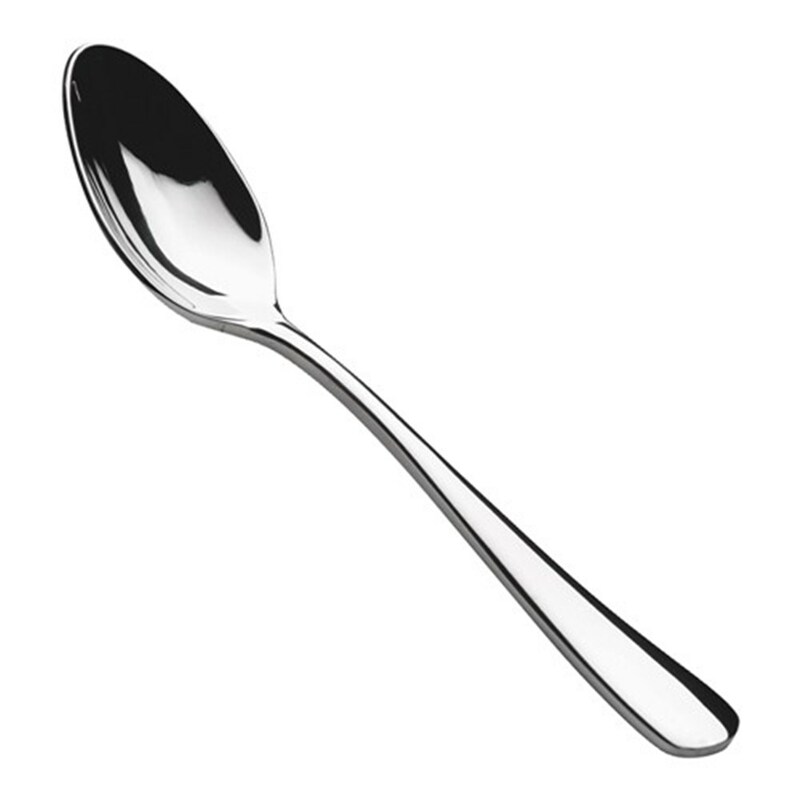 People who eat with spoon are considered to be systematic in life. There is more to speak about this. 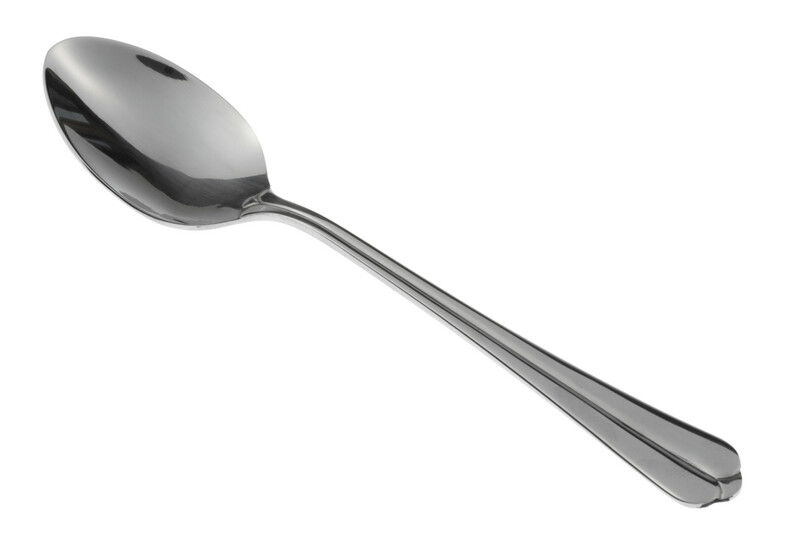 Spoon dreams are related to matters of your house. These mainly indicate positivity and satisfaction in life. 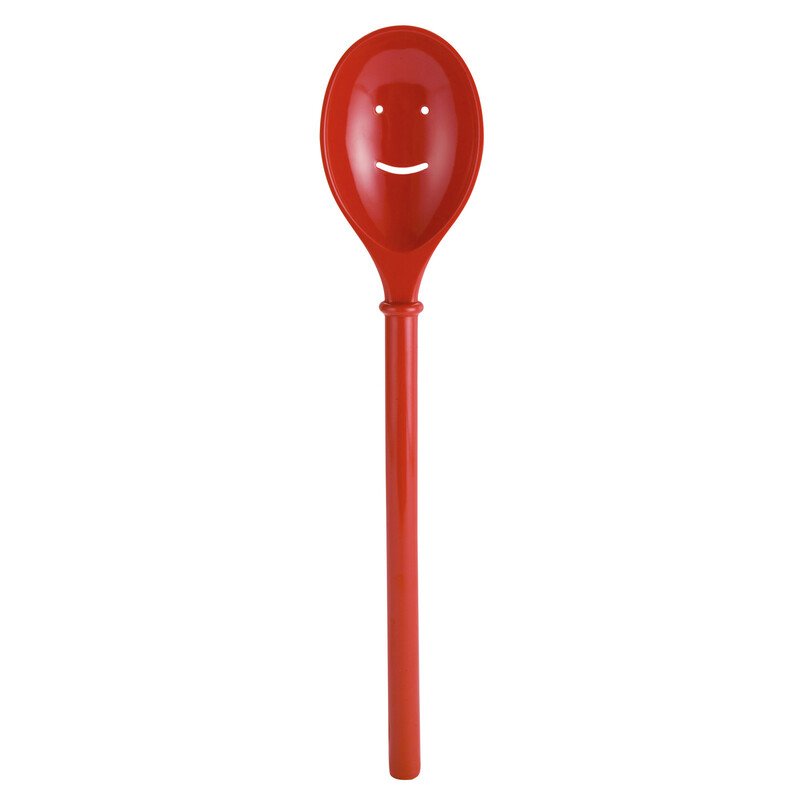 Many good things happen through spoon, such as dining together with spoon, trying new recipes with spoon, having medicines with spoon for recovery and much more. Some spoon dreams indicate quarrels in the house. 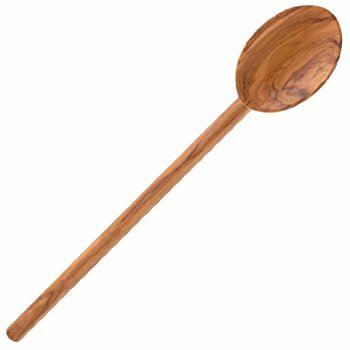 For instance, dreams in which people see spoons falling on the floor from the kitchen shelf give signs of quarrels in the house. 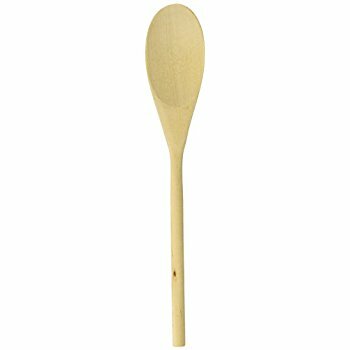 The sound created in the house due to spoon falling is irritating. Thus, it is important that you take the signs of these dreams and avoid indulging in any arguments at home. 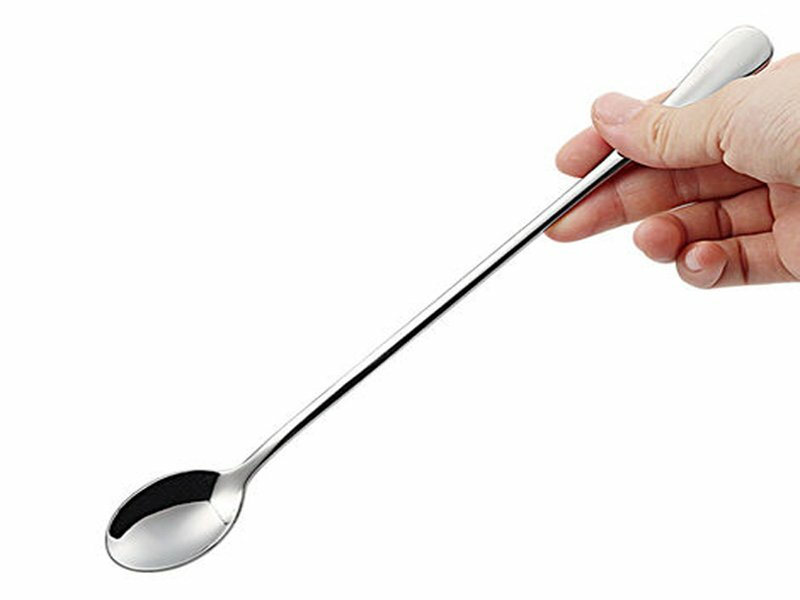 Many people dream about having soup from the spoon. This is a sign of healthy eating and recovery from an illness. It is also a sign that you might fall sick soon. Avoid eating unhealthy food for the next few days. 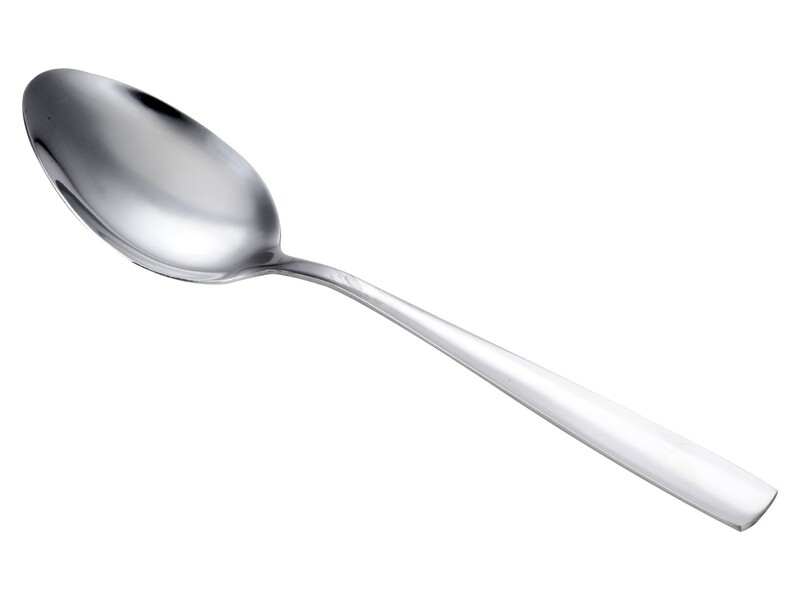 Dirty spoons in dreams are indications of misfortune and bad luck. On the other side, to dream about silver or gold spoons is a sign of monetary gains and good luck. 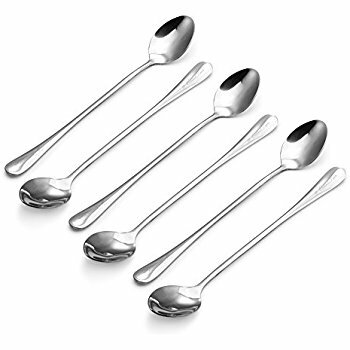 To dream about well-placed spoons on the dining table along with the other items of cutlery is a sign of expected guests at home. 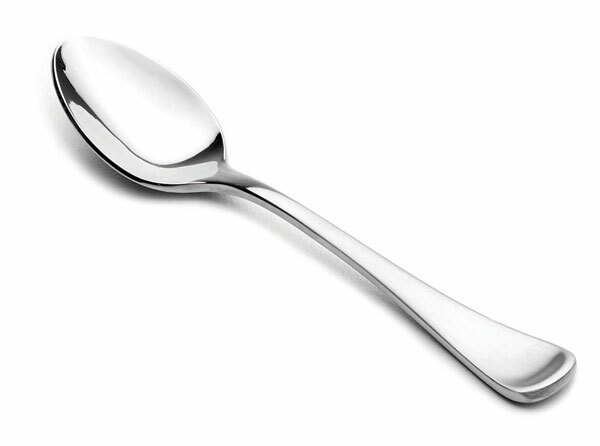 Steal spoons: Dreams in which you steal spoons means that you are indulged to copy someone's lifestyle and will do anything to improve your current state of living. Try to find opportunities which can bring you more money and monetary gains, but do not indulge yourself in anything to make your family more embarrassed. 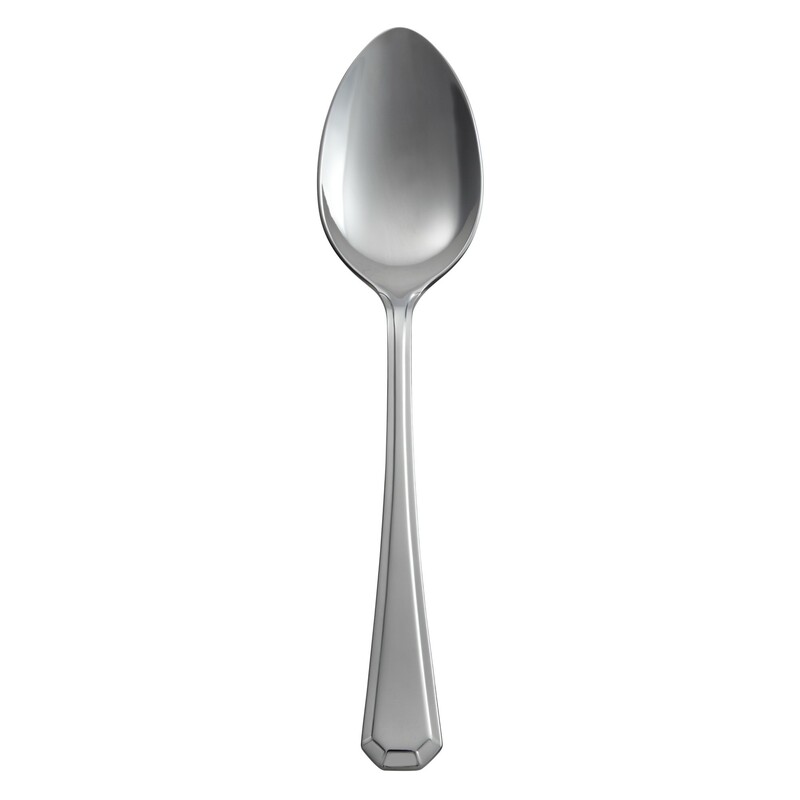 Eat with spoon: Dreams in which you are eating with spoon is a sign that you have a healthy lifestyle. It also means that you are well organized in life. 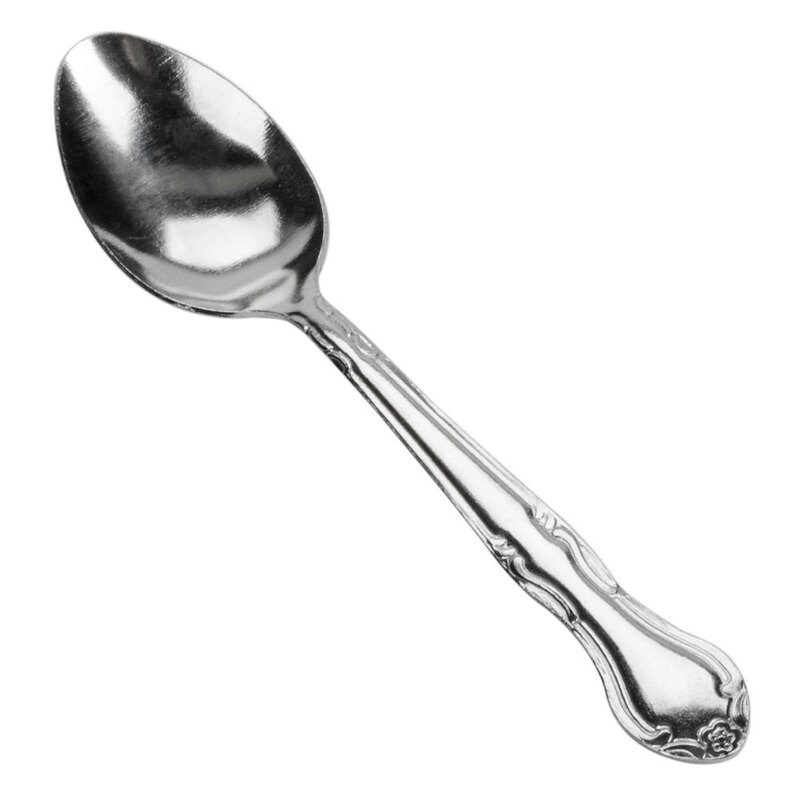 Eat with silver spoon: Dreams in which you are eating with silver spoons means that you are living a luxurious lifestyle.